The $3.5 million Bentley Grand Convertible. 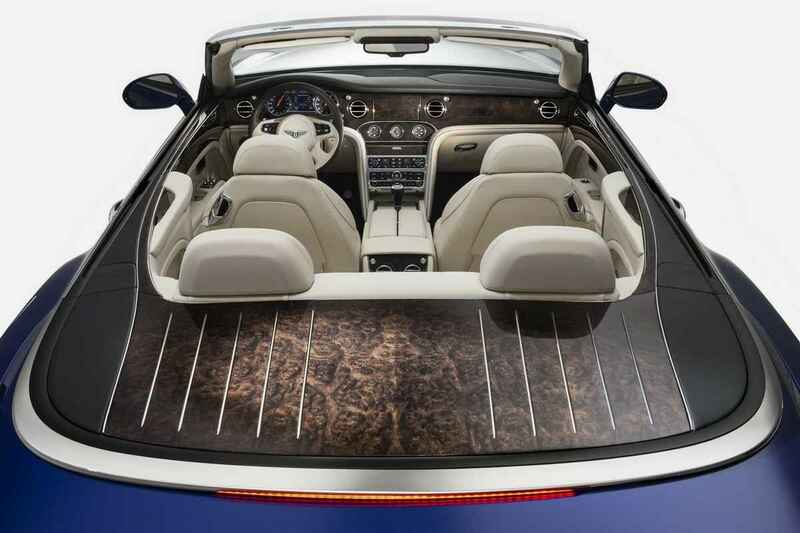  Home  Bentley  Coupe  Luxury  The $3.5 million Bentley Grand Convertible. Here's a super-luxurious and overly-expensive coupé convertible Bentley with just 19 units made available. Reportedly, it's produced for Bentley's centenary in 2019 marking 100th year of the luxury automobile company. It was founded in 1919. 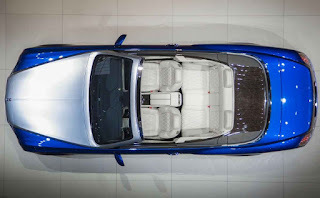 The Grand Convertible is a limited edition model and would be available to those who can afford it. It will go for a record $3.5 million US dollars making it one of the most expensive vehicles on earth. 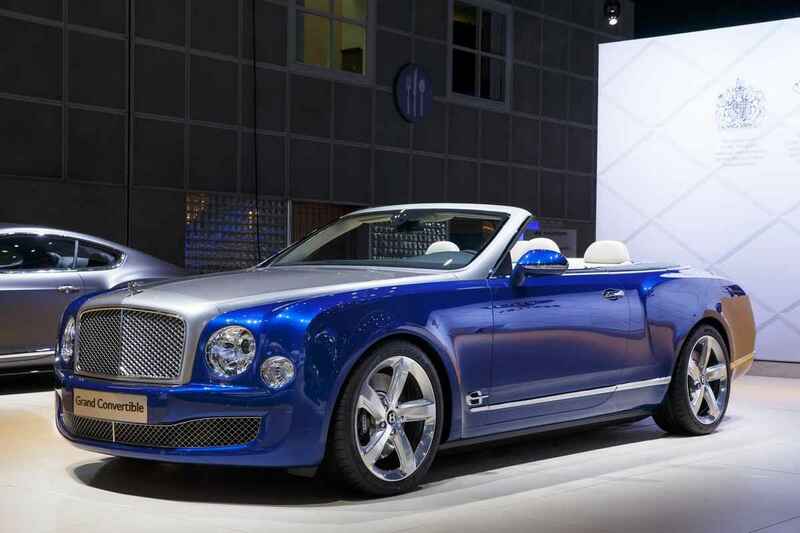 Powered by the 6.75 litre twin-turbocharged V8 found in the Mulsanne speed, it has 537-hp and 1,100Nm. That's some pretty decent specifications considering its price.